Welcome to the Northern Colombia Birding Trail! Colombia is the birdiest country on earth, and this is not in dispute! There are more species of birds in this country than in any other. Colombia is tropical, yet it also has ample elevation change due to the Andes. Furthermore it has both the Pacific and Caribbean coasts. 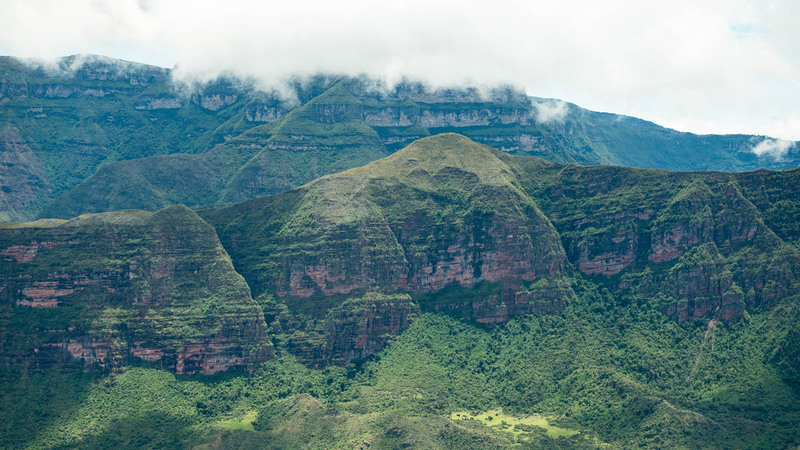 The Andes become complex in Colombia, splitting into three ranges, resulting in increased habitat diversity as well as rain shadow valleys between the mountains. Lots of different habitats = an abundance of bird species! In Northern Colombia, the Caribbean coast hosts the tallest coastal mountain range on earth — the Sierra Nevada de Santa Marta, named as such because the tops of the mountains are high enough to be snowy (Nevada means snowy in Spanish). The northernmost spur of the Andes, the Serranía de Perijá slides up and nearly nudges up alongside the Sierra Nevada. Yet the two mountain ranges are far enough away from each other that they have very different and endemic rich avifaunas. As the old commercials say, "Wait, there is more." Yes, lots more! 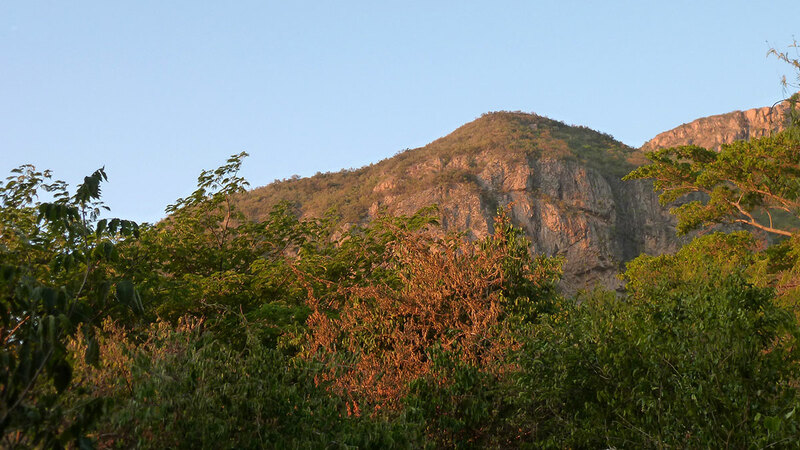 The threatened dry forests of the region are found between these mountains and in the foothills. These are deciduous forests, not the lush green tropical lowland forests that people usually associate with tropical areas. But it is these dry forests which are much more scarce and endangered, and host some gorgeous regional specialties. 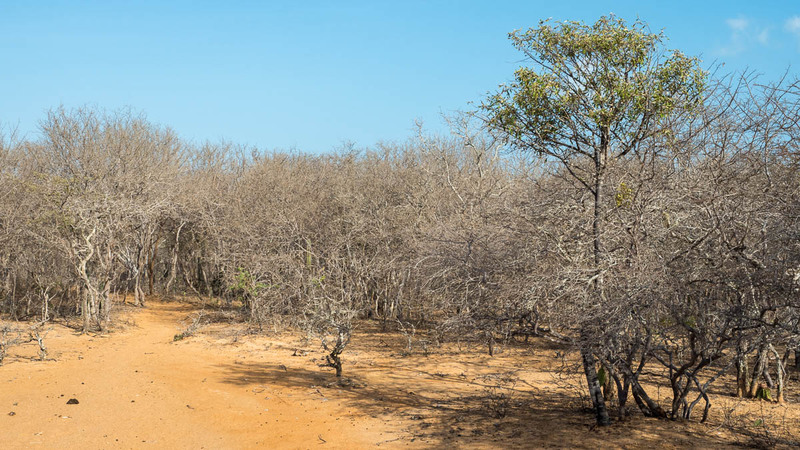 The dry forests become shorter and drier towards the northeast, into the Guajira Peninsula. Here proper desert habitats are found, a rarity at this latitude. While birding on the Northern Colombia Birding Trail, you can expect not only a wonderfully varied bird list, but an incredible number of Colombian and regional endemic birds including some gorgeous feathered wonders. Where else can you go and have a chance to see three species of quetzal? 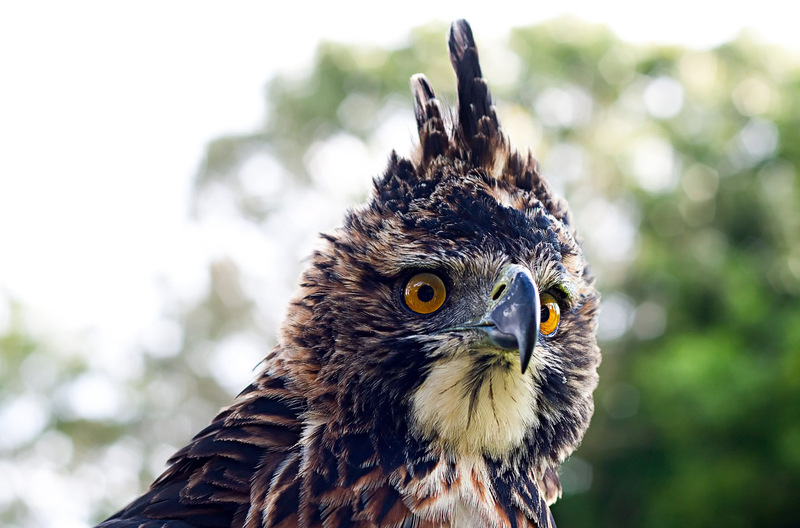 The Northern Colombia Birding Trail includes project sites for the USAID-funded venture being executed by National Audubon along with in-country partner Calidris and Colombia's National Parks Unit. As part of this program we have trained local birding guides in birding and guiding, as well as in English language skills. As these young people become part of the birding economy, they are becoming ambassadors for their local environments, and key people who will convince their communities to conserve habitat rather than degrade it. This is conservation of birds and habitats through bird-focused tourism. For more information, please email info@northerncolombiabirdingtrail.com. Los Besotes is part of the Santa Marta Range, but on the drier eastern side where threatened tropical dry forests host many regional specialties, including Vermilion Cardinal, Glaucous Tanager, and the gorgeous Golden-winged Sparrow. One of the least explored areas in Colombia, this isolated offshoot of the Eastern Andes forms the border with Venezuela. The Perijá is home to four endemic species, the Perijá Metaltail, Perijá Thistletail, Perijá Sierrafinch and the newly described Perijá Tapaculo. Los Flamencos is an important coastal wetland and dry forest reserve created to protect a large population of the American Flamingo. The inland xerophytic scrub vegetation of the area is very productive for all of the Guajira specialties restricted to northeast Colombia and northwest Venezuela. 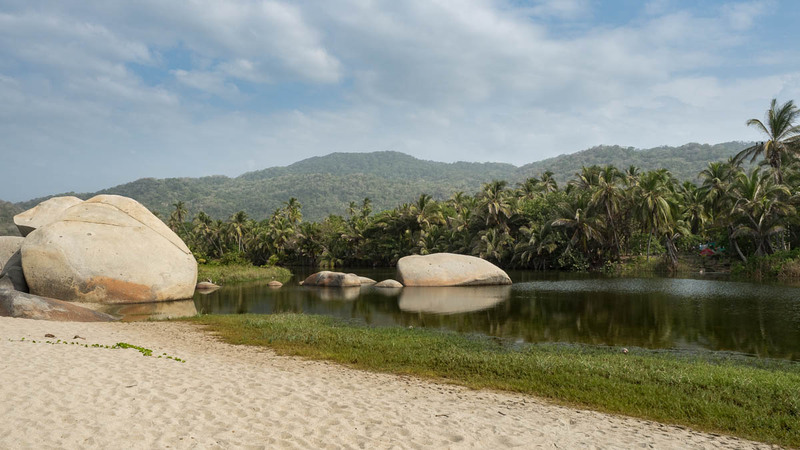 Along with being one of Colombia's most popular tourist destinations, Tayrona protects a range of habitats from dry scrub to humid tropical forest, which are excellent for Neotropical migrants and a range of interesting resident species. 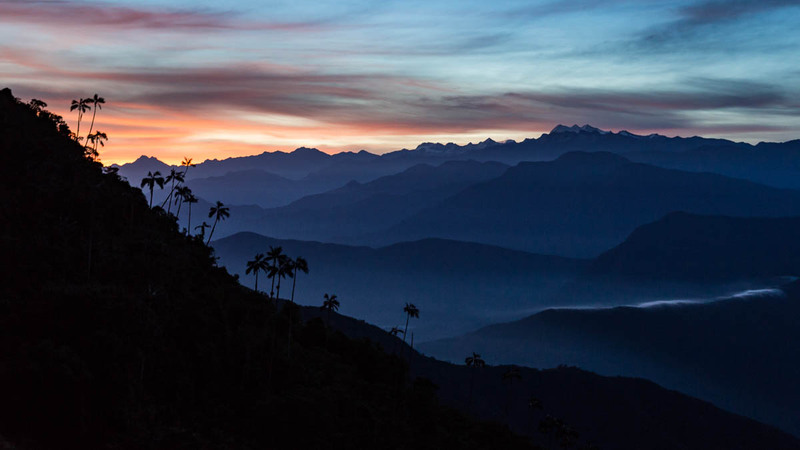 Home to over 600 bird species, including more than 20 found nowhere else, the Sierra Nevada de Santa Marta is widely considered the planet's single most important and irreplaceable site for threatened and endemic biodiversity.